Lipsticks and Lashes: Prairie Pizzazz Subscription Box and an Exclusive Offer! 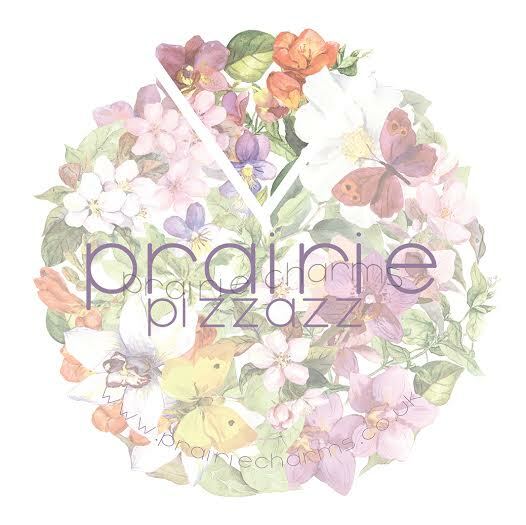 Prairie Pizzazz Subscription Box and an Exclusive Offer! DRUM ROLL PLEASE…. There is a new subscription box on the block, I repeat there is a new subscription box on the block! As you know, I love a good subscription box and was beyond excited when I was offered the opportunity to get my hands on the launch box. What box I hear you say, well its from Prairie Charms, if you’ve not heard of them before they are an online jewelry and gift shop. Its called ‘The Prairie Pizzazz’, its name this as it arrives in a pizza box which is pretty fun! There are different flavour 'toppings' each month to represent the 'theme' of surprises within the box. This months theme being ‘Festival’, which I was pretty pleased with! Huge apologies for the lack of photos, I finally sort out the laptop issue when my camera then dies, no luck here at all! Anyways please take it from me all these items are gorgeous, and im seriously impressed by the quality. 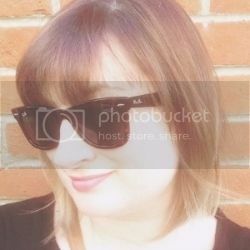 The wonderful folk over at Prairie Charms are offering an introductory offer to Lipsticks and Lashes readers of £25 for the deluxe sized (full pizza) or £15 for their mini sized versions (a slice of pizza). The deluxe sized box will include all the items that they have included in my box and the mini sized version will include a sample of products, but these will of course will still be of full size. Both of these prices are including postage, which I thinks a good price for the amount of products you receive! So if you would like your very own box all you need to do is tweet the guys at Prairie Charms over on Twitter @Prairie_Charms and include in your tweet this hashtag: #LIPSTICKSANDLASHESPIZZAZZ they will then sort out your order! So what are you waiting for? !